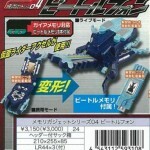 Accel’s Beetle Phone which is similar to Double’s Stag Phone. 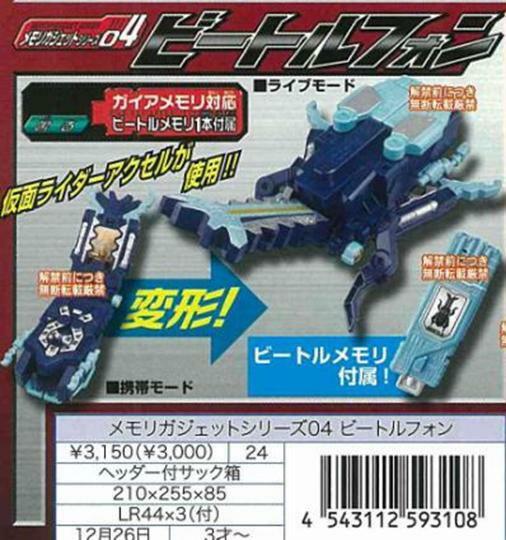 Shown are the switch between Cell Phone Mode and Beetle Mode, sound effects, and general japanese rhinoceros beetle design. A teaser at the end also lets us see his Engine Blade DX toy. Click here to view the video. All times are GMT -4. The time now is 8:19 PM.